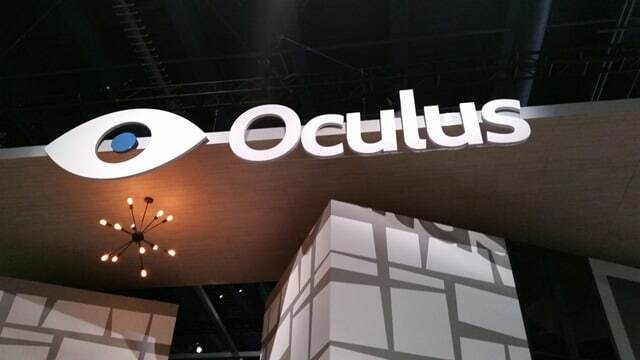 Can you believe it’s already time for CES 2016? Time flies when you’re writing about tech! This year, We’ll be covering everything in Las Vegas from the big brands to the surprises in store on the exhibition floors. From virtual reality to drones to hover boards and more, I can’t wait to hit the floor at CES and see all the cool new tech, apps, accessories and have my mind blown along the way. Let’s look at what consumers can expect at CES 2016 and what trends are sure to follow us through the new year. 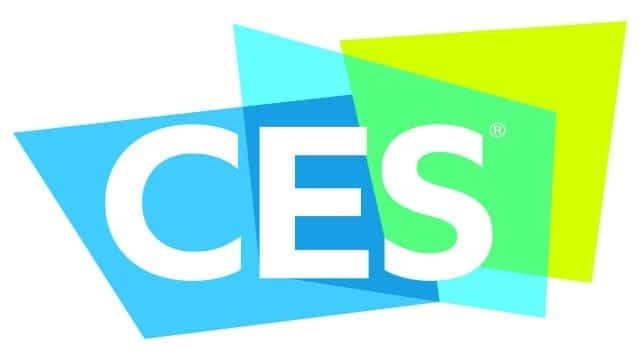 CES will be held from January 4 through January 9, 2016. The first two days are press-only events, and you can expect I’ll be covering CES Unveiled, Pepcom, and the press conferences the following day in details for our readers. Here are some things I expect to be huge at CES this year, following some of the trends from last year and creating their own in 2016. Last year, VR was huge. From the big names like Oculus and Samsung to the smaller companies like Optinvent, everyone seemed to be going big in the world of virtual reality. With Sony slated to showcase PlayStation VR and Razer holding booth events to introduce new tech, we expect VR tech to be pretty exciting this year. AR wasn’t as big as virtual reality last year, but these two trends go hand-in-hand. Microsoft showcased HoloLens in the spring and summer of 2015, utilizing AR for all things from learning to gaming. 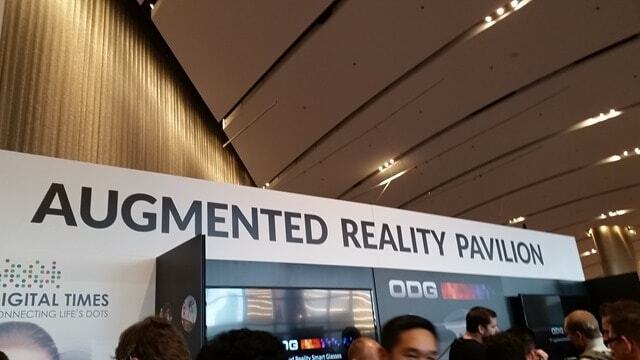 While we’re seeing more of the gaming applications at E3 this year, we expect to see Sony, Voke VR, and other companies showcase similar applications for everyday life in the augmented reality world at CES 2016. 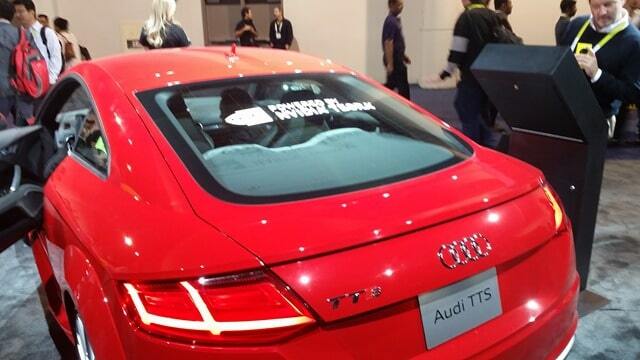 It seems every automobile company, and Google is pushing the driverless car concept. While this was on the radar at CES last year, this year just about every automaker in attendance is pushing some form of the driverless car. BMW, Chrysler, Toyota, and others will showcase innovations in the technology, along with Chevy and Volkswagen introducing new electric cars on the show floor. 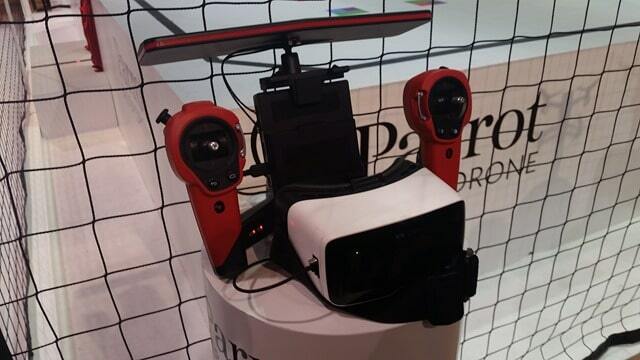 Drones, despite incoming regulations, are going to be even bigger at CES than last year. This is a love it or leave it trend, with many consumers not quite sure what the big deal is and others in love with these devices. We expect innovations beyond the average consumer-used drone, including advances in 4K camera technology, longer battery life, and more control than ever before. 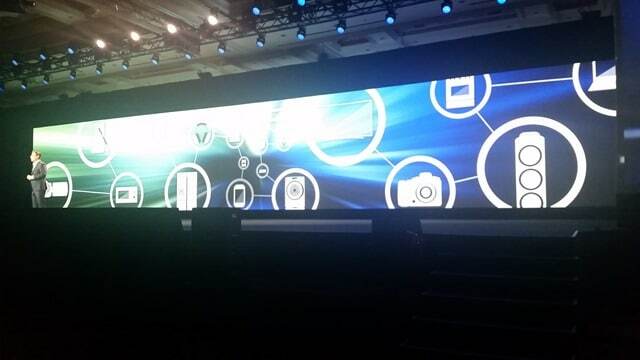 Last year’s CES theme centered around the Internet of Things (IoT.) Everywhere you went, you heard about IoT. That theme will continue more strongly in the smart home era. Companies from Belkin to Nest to Samsung and many others will be showcasing how your entire home can be controlled and manipulated from a single device. There’s nowhere better to see how IoT works than in the smart home. Wearables, like drones, are another trend that is going to be stronger than ever at CES this year. Last year, I was dismayed by how many wearable companies on the show floor just weren’t creative in design or innovative in functionality. This year, I expect to be blown away by advancements in the little guy of wearables, with the big names still bringing the same functionality and improvements they always do. 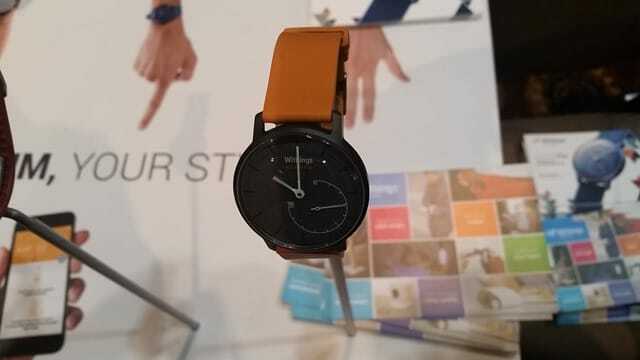 As always, TechNorms will bring you the latest and greatest from the CES show floor with exclusive recaps, interviews, product reviews, and running commentary. We’ll bring you coverage from the big brands, along with the surprises we find along the way. We’re excited to be spending our third year in Las Vegas at CES and can’t wait to see what’s in store.